Frya known better as Frygyd. Originally a Frost mage. 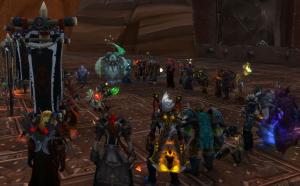 Currently a contributing member of many difficult raids, battleground ventures with only a few steps into the more chaotic arena battles.